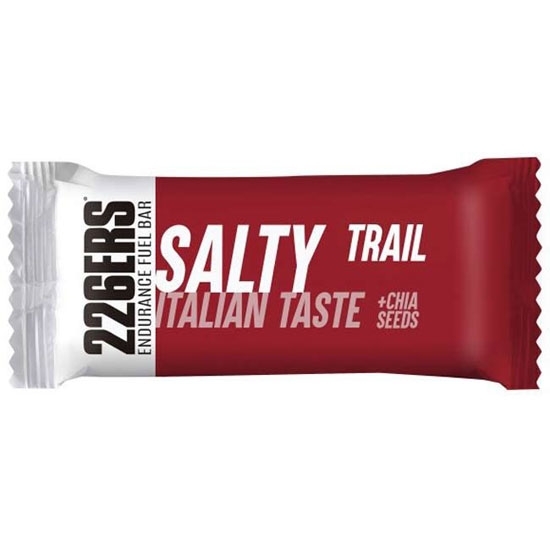 The Chia seeds and Italian flavor Salty Trail Endurance Bar provides a varied mix of carbohydrates and 9 vitamins to improve the transformation of carbohydrates into energy. 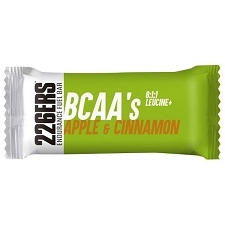 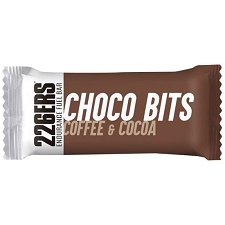 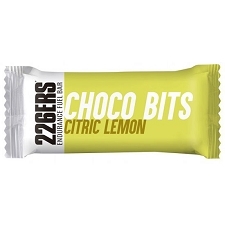 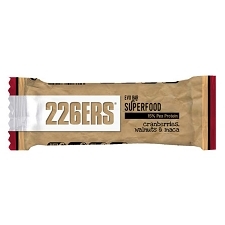 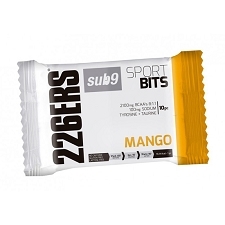 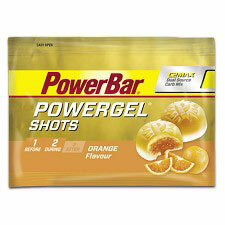 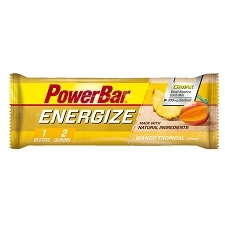 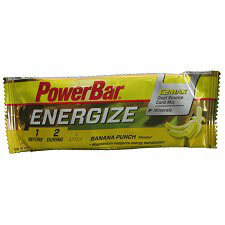 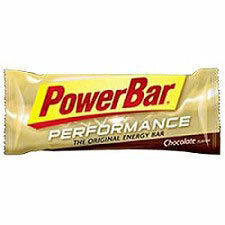 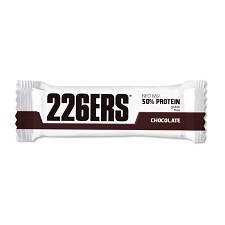 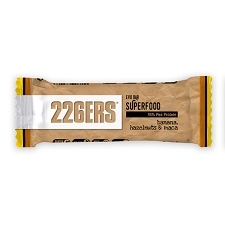 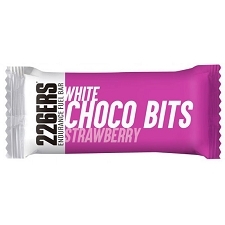 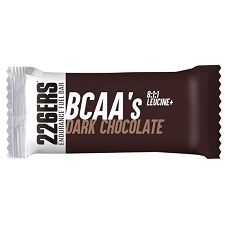 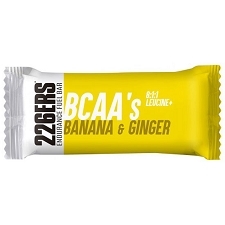 Energy value of 200 kcal per bar. 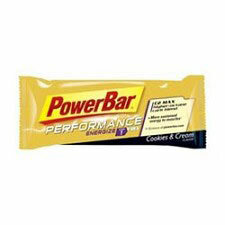 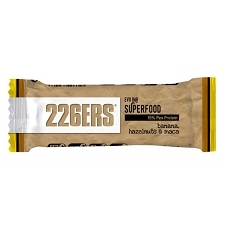 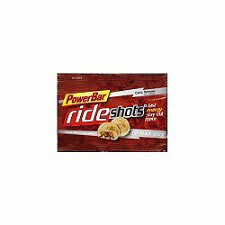 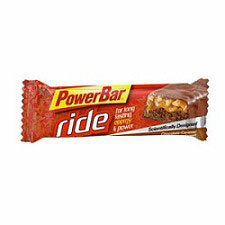 Customer Opinions "Endurance Bar Salty Trail Italian Taste"